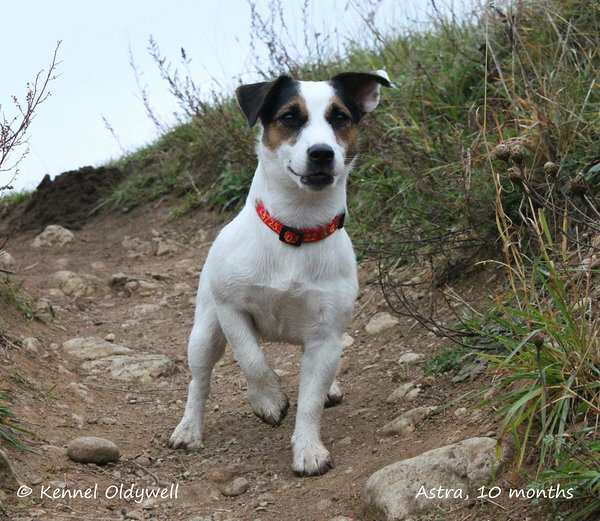 Astra is Endy’s lovely daughter – our progeny, who herself chose her birthplace as her home. She is very connected and obedient – good kid. Astra has a excellent personality: she gets along with everyone, always happy, very playful. 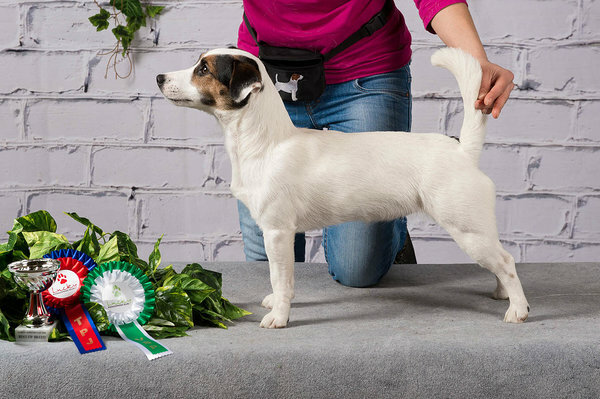 She is always willing and ready to work with her owner on the agility trainings, at dog shows and to learn new tricks. Astra has great hunting instincts. She is skilled in the foxhole, works good with her nose. At the same time she is cautious (like a lady should be) – first she thinks and then does the task properly.